Have a look at the project's website. Cooperatives Europe will be partner of iCareCoops, a European Ambient Assisted Living (AAL) project which aims to integrate modern technologies in the support and promotion of European elderly care via using the form of cooperatives. Over the next 40 years the proportion of the population over the age of 65 in the European Union will double, rising from 17% in 2005 to 30% in 2050. Due to this inevitable demographic development, dignified ageing and caregiving is becoming an ever more relevant topic in the long-term future. While the development and market penetration of new Ambient Assisted Living (AAL) products is steadily proceeding, much less attention has been given to distributing such technologies and investing and supporting future models of organising elderly care in a more efficient way. The cooperative movement has a unique opportunity to play a lead role in addressing this issue. Therefore, Cooperatives Europe had been asked to join the iCareCoops project together with eight European partners under the leadership of Synyo, Austria, in order to provide the necessary cross-sectoral cooperative expertise. This recently approved project aims to tackle the above-described challenges by innovating new services, technologies and features. This should lead to the elaboration, design and implementation of a framework to support existing and future elderly care via the cooperative form of enterprise in Europe. Cooperatives are autonomous associations of persons who voluntarily cooperate for their mutual social, economic, and cultural benefit. They include not-for-profit community businesses that are owned and managed by the people who use its services (a consumer cooperative) or by the people who work there (a worker cooperative) or by the people who live there (housing cooperative). Likewise, they bring together civil society and local actors to deliver community needs. 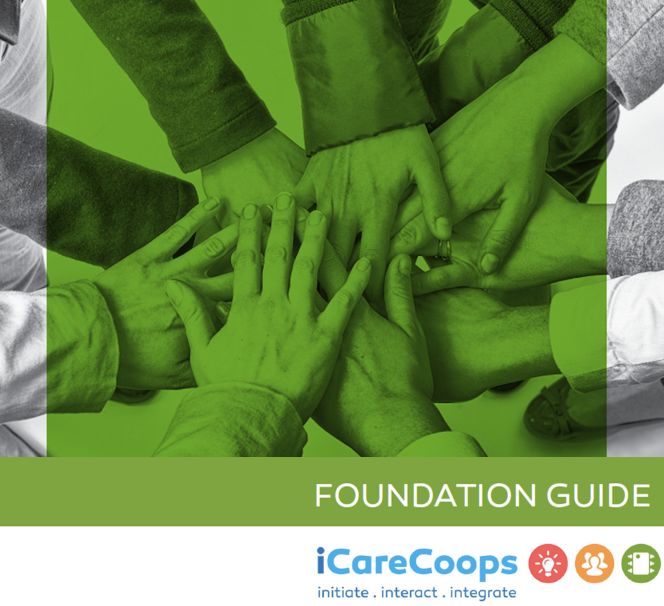 iCareCoops partners will work together to research the most suitable cooperative form and type for elderly care and to create a web-based platform for care cooperative services and information. The project kick-starts on March 23-24, 2015 in Vienna and will run for 28 months.